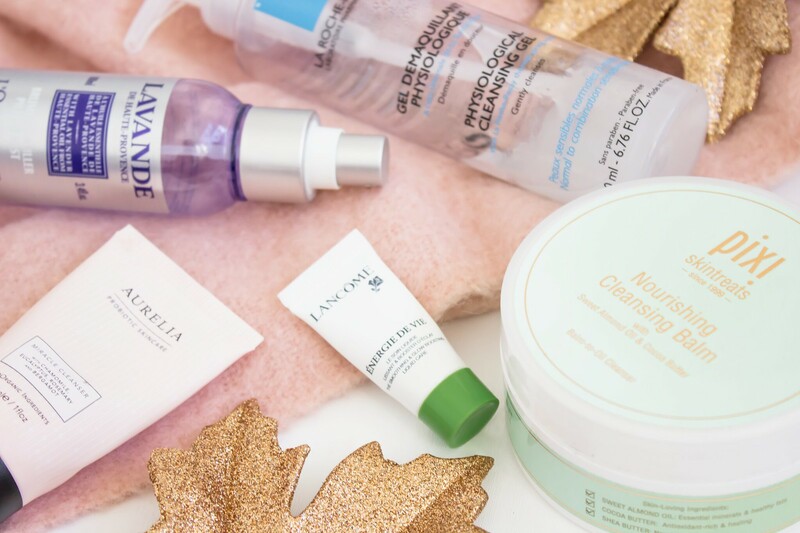 In a bid to not keep an absolute hoard of beauty products in one pile for an empty post I have decided I really should limit it to five things, otherwise I spend an absolute age writing about them; normally at the last minute when I should be in bed. Therefore, I am back with the next installment of short but sweet recently recycled beauty reviews of some of my recently used up beauty products. There are so many beauty products that I try, and then end up moving onto something else that I think it is often quite an achievement to get to the end of something. In my own experience, it is often skincare and body care which I come to the end of quicker, it is hardly ever a makeup product which I think are more likely to go off before you reach the end. My last post in the Recently Recycled series went down really well, although it took me ages to write as I had so many products to feature, lesson learnt. It probably just goes to show how long I have had this as the packaging and branding of this has changed. This was a gift from my mum when she had been out shopping one day; I have struggled to sleep for a long time now so any form of help is most appreciated. This product was really nice to use and I already do miss it. It was not something I reached for every single night, however when I did, I found it to really help to create a relaxing atmosphere to my room. I am not too sure if it helped me to sleep ultimately (nothing seems to), however it sure made my room smell nice. There has been a full review on the Aurelia Miracle Cleanser* on one of my previous post, all the way back to June last year in fact. I really liked the travel size of this as it was handy for taking away with me so I found that I used this sporadically, however whenever I did I thoroughly enjoyed it. The texture is really light and cooling on the skin, it removes make up relatively well, although I did prefer to use this as a second cleanse. This was a product I repurchased several times in the past because I absolutely loved it. Like all good things, they sadly must come to an end. Unfortunately for this one, it really has hit the end as La Roche Posay discontinued it; I think they have made a mistake here as the replacement for this is nowhere near as good. This was featured in My Morning Skincare Routine and if I am honest it often featured in my evening routine too. It was such a nice light cleanser, it really helped my skin to feel soothed, calm and hydrated. The replacement for those who are curious is the micellar gel, it’s nice but not as nice as this. Having only had a tiny sample of this I cannot comment on this too much and did consider whether it was worth mentioning at all. That being said, of what use of this I did have (which was more than I anticipated as a little goes a long way) I can honestly say that it was divine; I absolutely loved it! This moisturiser made my skin feel so incredibly soft, it was quite remarkable. On a whole, I am really intrigued by this range from Lancome, and indeed the brand itself. In the past, I have been recommended their skincare, I am yet to really give anything a go so to speak so if you have any recommendations then I would love to hear them. The Pixi Cleansing Balm is most likely going to feature within my beauty favourites of 2017, it has been fantastic. If you haven’t yet tried this cleanser then out of everything featured here today I would recommend this the most. It is brilliant at removing make up, even over the eyes which I find is often where the benchmark is set. 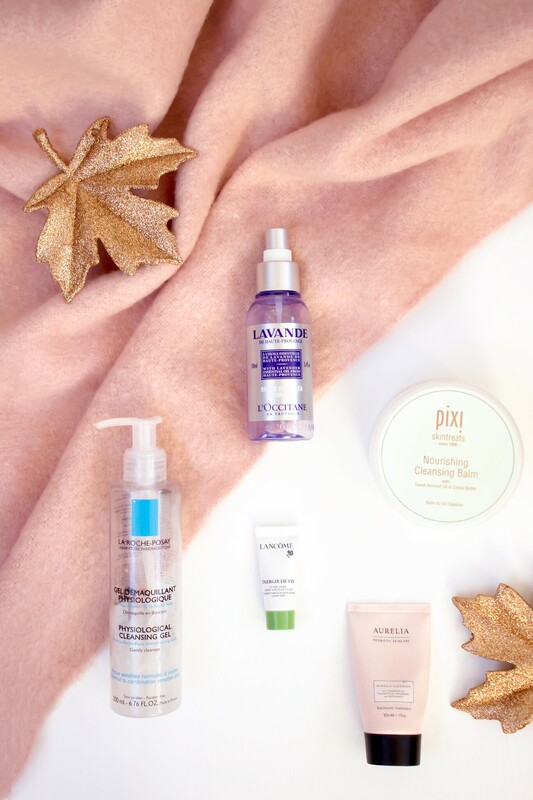 To read more about this head on over to my Pixi Skincare post which also features the much loved Pixi Glow Tonic.